The Prelude Project identified that load testing of Pipeline End Termination Structures (for the laydown load) would be challenging and problematic to perform due to restricted access to critical welds for inspection. An independent assessment to review the design was one measure Technip used to validate the PLETs design and fabrication for lift installation without load testing. 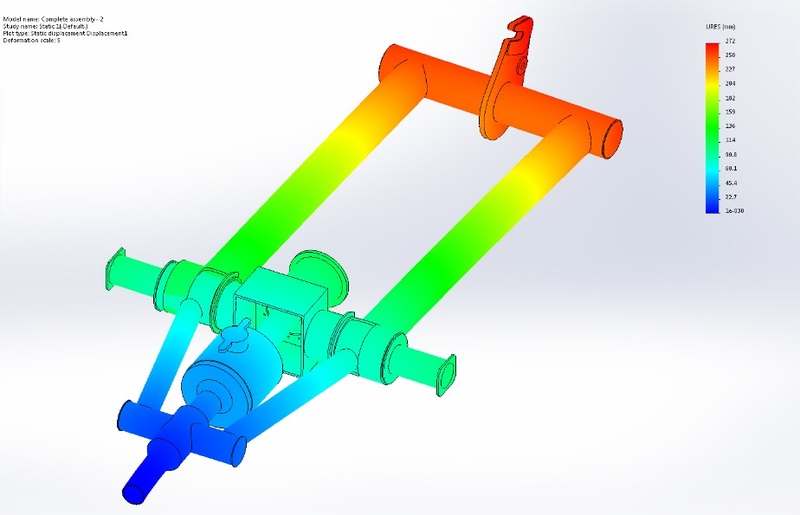 Independent Finite Element Analysis (FEA) modelling was undertaken and an independent assessment of the PLET structural components for the maximum installation lifting load case. Several sensitivity assessments and quality assurance checks were undertaken.